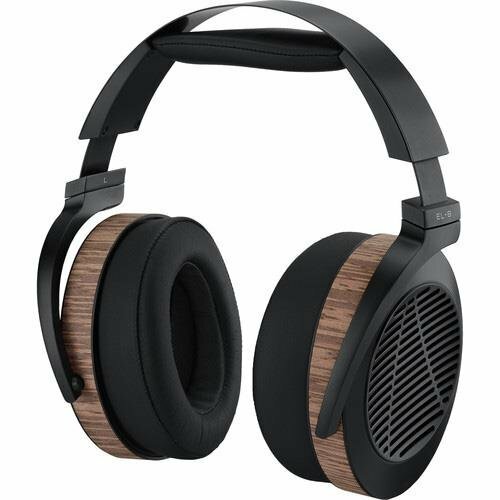 We conduct this Audeze EL8 review, open back planar magnetic headphones for audiophiles. Update: 20 March 2017 with long tem Impressions. Before I get down to the nitty-gritty of this Audeze EL-8 review I should probably say its been a few years now since I last spent any significant time with an Audeze product. At one point I was in love with and I owned the companies LCD-2 headphone before selling them and moving to the Final Audio Design Sonorous VI. My biggest issue with the Audeze cans was that they sounded great but they also looked somewhat dated in regards to the aesthetic design. They were also impractical and cumbersome for me to take around with me whilst traveling. They sounded killer, that much was a given but they just didn't fit with the way I did things back then. 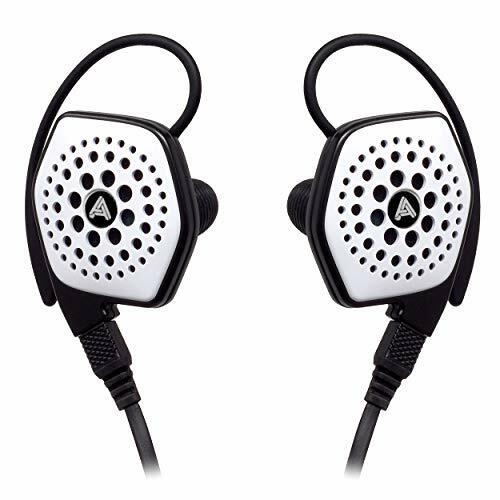 Audeze, the company has, of course, been at the spearhead of planar magnetic headphone design for years now and are widely credited with its return to popularity amongst audiophiles. What a difference a few years have made. In the time that I have been away, the company has seriously stepped up their design game. The EL-8 represents a big change in the design ethos at Audeze. Its modern, sleek and stylish. 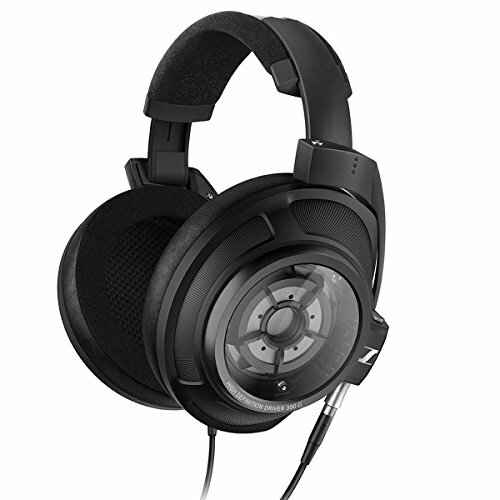 In releasing the EL8 range of headphones Audeze has just become much more desirable to the masses. The earcups swivel a full 90 degrees to allow them to sit flat when not in use. Both closed back or open back versions of design are available on the market right now. The underlying design is essentially identical bar some venting on the open back models earcups. From a distance, your going to have trouble telling them apart. My advice to you if you are deciding on which one to get is to look at how you use headphones. If you don't have the need for isolation and you won't bother folks with the inevitable sound leakage then grab the Open model. However for traveling/office use then you will want the closed version. I have spent some time with both butat this time we have decided to do a full Audeze EL-8 review with the open back edition first. So after a couple of weeks testing them out with every source and test track we have it's finally time to put "pen to paper". Audeze have designed the EL8 to be there best looking headphone yet. Priced at around $700 in the US market the Audeze EL-8 is definitely a premium product. That very much shows in the way the headphone is presented to you. Not quite on the same level as true top end models (such as the Audezes own LCD-3 etc) but it is still nonetheless attention grabbing in its own right. It comes in a high-quality cardboard box that is very decorated in tasteful graphics that fit the overall clean design direction that Audeze seems to be heading. Open that case up and the EL-8 are presented very nicely with the open back cups facing towards you. Beneath that there are some well thought out accessories such as a set of detachable cables, a 3.5mm to quarter inch jack connector and a carry bag. At this price, I would of course like to have seen a hard shell carry case but this can be forgiven as the headphones are not designed for portable used in the first place. All the accessories seem to be of both high quality and fit in well with the total package. Ohh and before I forget you will also find some promotional bumf / manual but you will most likely neither bother to read nor care about.... you're going to want to get right down to important stuff right? The Adeze EL-8 open back headphones. Super Sleek - One of the best looking headphones on the market. Wow. The new design is a world away from Audeze's LCD headphone lineup and I absolutely love it. They are just so much sleeker and way more aesthetically pleasing than the steam-punk Esq designs of the past., Hell I would even go as far as to say if apple designed serious headphones this is probably what they would look like. With the LCD models you get a sort of raw look but here on the EL-8 everything seems streamlined with lines flowing into one another as opposed to clashing at jagged junctions. They also feel extremely well built. Hinges are super smooth, the size adjustment rails equally so and the swivel points on the ear-cups feel smooth and robust. The cable design is new and unfortunately it's using proprietary connectors. That means you won't be able to waste money on custom cables or more practically replace them on the cheap if something goes wrong. That said it is a very nice and well behave cable that is resistant to tangling and virtually free from micro-phonics. One thing I would say though is that be very careful of the way you insert the cable into the housing, doing so with the wrong side up could be a very costly mistake. *Update: The Cable on our version had cut out due to poor design of the connectors. 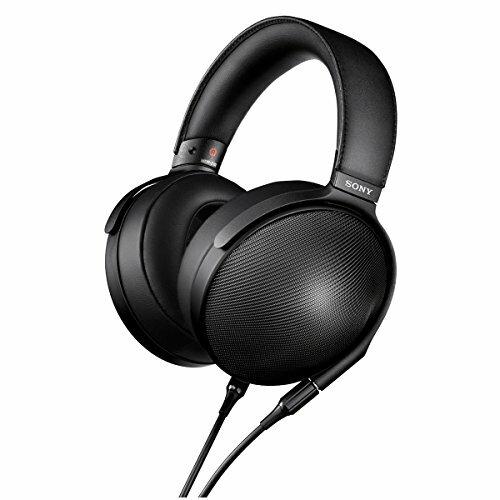 Well padded and circum-aural design make these headphones extremely comfortable over sustained periods of use. Comfort, for the most part, is very good and I found the open back headphones very easy to get along with over prolonged periods of listening. Weight on the head, whilst not a featherweight, was perfectly acceptable for a full-size headphone that is designed for stationary use. Padding was extremely comfy thanks to the inclusion of the wonderfully soft leather earpads. The headphones are of course full-size circum-aural designs meaning that they sit around your ears as opposed to on top. This helps air circulate around your ear and helps prevent the build-up of heat. Clamping for was absolutely spot on with enough pressure to hold them in place when moving about the room but not too much as to cause discomfort. The headband is well cushioned and very easy to adjust for any head size. The Audeze EL-8 review was conducted with a whole load of sources and we found them to work very well with almost any of them. At just 30 ohms the headphones are actually quite easy to drive to full potential but I definitely prefer using them with my higher quality source components such as the Aurender Flow, Oppo HA-1 as well as the Questyle QP1r which they almost seem made for. 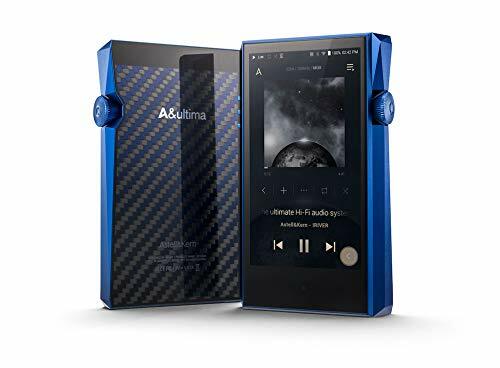 The headphones are certainly good enough to take advantage of higher end DAC and amp units so that might be something you may want to invest in (if you haven't already). It's not really a surprise that a company as famed for sound quality as Audeze managed to get the tuning very, very right with their new cans. The tuning is for the most part neutral but you will also find that on the right tracks a touch of warmth will be displayed in the mids. 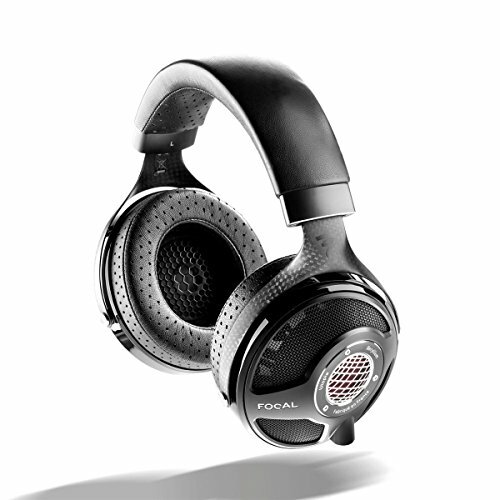 Clarity and speed are the call of the day, something that planar magnetic headphone technology is famed for. I loved the way in which I didn't feel I was missing much in the way of detail, everything I knew was there from countless hours of listening to my review test tracks was there and detail wise the EL-8 were able to keep right up with my HD-800 as well as the set of Mr speakers Ether in my possession. The soundstage wasn't the biggest, purely from memory I feel that my LCD-2 had more to offering in this regard but then again there is quite a price discrepancy between the 2. Compared to my Final Audio Design Sonorous VI (my every day go to) though the EL-8 couldn't come close to displaying that level of width and depth. Where the EL8 really shows its teeth is in terms of its ability to keep up with extremely demanding fast and complicated tracks. The speed is outstanding in that it never manages to feel cluttered or compressed. My favourite track for this is Tchaikovsky's 1812 overture and the EL8 performed as good as any in separate the verifiable s**t storm that comes at the end of that track. Very nicely done! 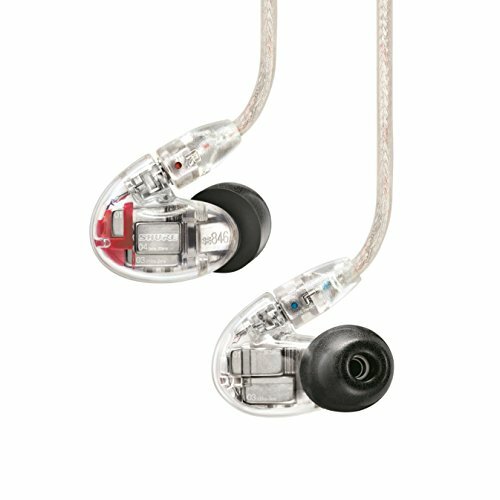 Highs - The treble on the EL8 was very detailed with plenty of sparkle and detail. Cymbals crash high hats tshhhh and flute's rip. Upper-end keys on various piano tracks tinkle and stand clear of getting ate up by the mids or drowned out by the lows. Mids - The midrange is right where I like it, fairly intimate and very detailed but with a slight overtone of warmth which will help engage you in a track. There was no nasty upper mid sibilance even on tracks where I knew it to be present I found the headphones somewhat smoothed that out. Guitars do very well here, especially acoustic and both male and female vocals are able to shine to great potential. Lows - The bass on the headphones is the one thing that stops the EL-8 from being a consummate all-rounder. It's just to0 light for my taste to be used as an all genre headphone. 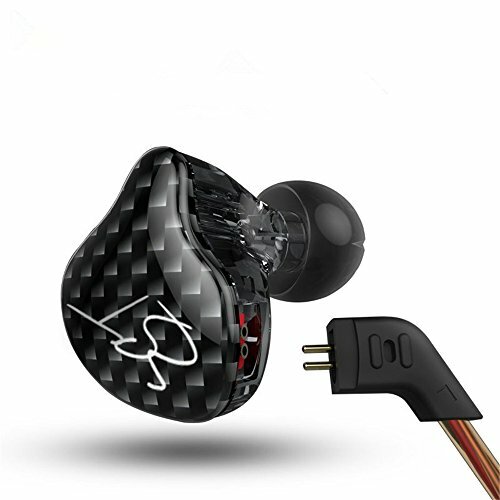 The detail in the lows is there are spades but if you like to listen to electronic music or even modern pop and hip hop genres there are better headphones out there for you. Sub bass and impact are somewhat lacking. 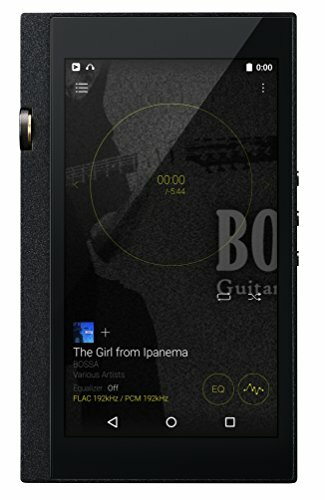 If you are into rock, indie, jazz and classical the EL-8 open back will be right up your street but if you want some lower end grunt then you might want to check out the closed back headphone instead. So to sum up the sound for its price its a great headphone and something you should certainly consider if it fits both your budget and listening preferences. Grado lovers seeking a move into planar would be well suited as the closest, in terms of tuning, would be something like the SR325e. There is a whole lot I like about the Audeze EL8 and it's not just the headphones themselves. They sound great. They are well built. They look absolutely gorgeous in the flesh. However, that's not all that's going on here. To me, the EL-8 are a bold statement that the company has moved out of the shadows of simply catering for us geeks. Sights are now firmly set on bringing on head audiophile products to the masses and that can only mean good things for our community. The EL-8 represent a change in thinking and that now, more than ever, people are taking sound quality a whole lot more seriously. Despite recent opposition from brands like Oppo and Hifiman and Mr Speakers, Audeze is still in the game and still winning. After all these years they still stand at the forefront pumping out great sound and are still one of the best makers of Planar Magnetic headphones on the planet. Note: Audiophile On would like to give a huge shout out to Hifiheadphones.co.uk for loaning us the EL-8 for review.